Filmmakers have time and again experimented with biopics. With the success of films such as Neerja, Mary Kom and Dangal, biopics seem to have gained more popularity in the last few years in Indian cinema. While majority of them have come out of Bollywood with nearly half a dozen more in the pipeline, little do people know that southern filmmakers, too, are working on a few highly anticipated biopics. 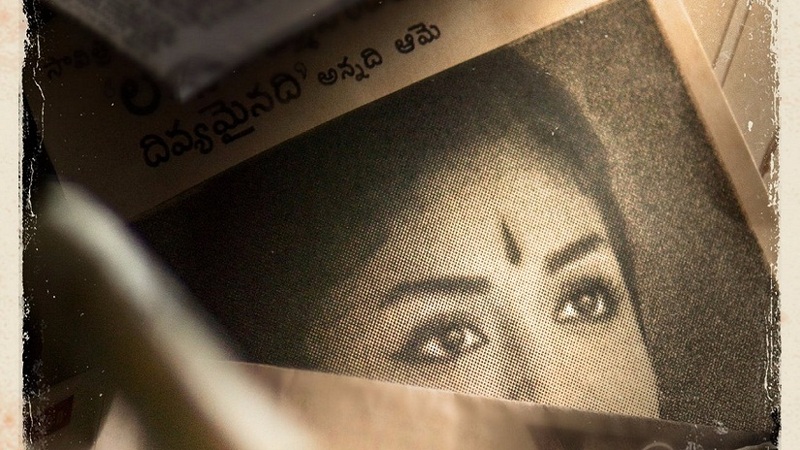 The rise and fall of legendary southern actress Savitri, who ruled the roost for nearly three decades, is being made into a Tamil-Telugu bilingual biopic called Mahanati, and it features Keerthy Suresh in the titular role. A magnum opus period drama set in the golden era, the film will make audiences understand why Savitri was considered a legend, says its director Nag Ashwin. “I was fascinated by her life, the ups and downs, and the stardom she enjoyed. For many years, she was considered a bigger star than most of her male counterparts. When I started reading more about her and gathered information from various sources, I felt her story deserved to be told and celebrated.” He went on to add that the story and the character of Savitri is so script-friendly. “It has got its emotional thread so strong that I’m very confident that audiences will relate to it. I feel stories need to have a certain value to be made into cinema and this story has value on so many levels – historic and emotional,” he added. The film also stars Samantha Ruth Prabhu, Dulquer Salmaan and Arjun Reddy fame Vijay Devarakonda in pivotal roles. Little less known fact is that, traditionally, Telugu cinema had several biographical stories on spiritual figures such as Annamayya and Sri Ramadasu. According to JK Bharavi, director of Telugu biographical-devotional drama Sri Jagadguru Aadi Sankara, who had also penned stories for biopics like Annamayya and Sri Ramadasu, the trend of spiritual biopics is long gone. “We have had many spiritual biopics because it was tested and proved over the years. Yesteryear stars such as NTR and ANR were part of many such films because audiences in south connect very well with stories with such spiritualism. But the trend ended with the evolving audience,” he said. The upcoming biopic on Indian shuttler Pullela Gopichand, featuring Baaghi-fame Sudheer Babu in the lead, will be made in Hindi and Telugu. Director Praveen Sattaru, who will commence work on the project next year, feels biopics add a personal touch to a story, allowing audiences to connect strongly on an emotional level. “Let’s take Dangal as an example. The story of the Phogat sisters was depicted as realistically as possible and as audience when we watch it unfold on screen, we’re fully aware it’s based on a real life story. Naturally, as a viewer you’ll like it more than a fictional story because everything you see in the movie – be it drama, euphoria and heroism – can be related with the characters we root for,” Praveen said, adding that the story of Gopichand, too, will create a similar impact. 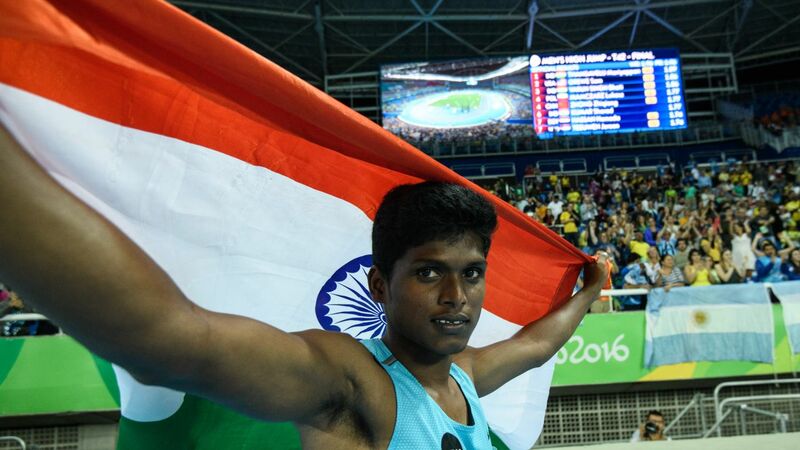 Sudheer, who is kicked about playing the national icon, said Gopichand’s success story will appeal to audiences across languages. As many as five biopics are in various stages of production in Malayalam filmdom. Cinematographer-filmmaker Rajeev Ravi, whose last directorial outing was the critically-acclaimed Kammatipaadam, is all set to make a biopic on the popular writer, theatre artiste and freedom fighter, N Narayana Pillai, and it will feature Nivin Pauly in the lead. An acclaimed writer, Pillai has over 40 Malayalam plays to his credit. The project, which will have screenplay by Gopan Chidambaram, will go on the floors next year. Nivin will also be seen as the famed highwayman Kayamkulam Kochunni in the eponymous biopic. The film’s co-writer Sanjay, in a recent interview, said that Kerala has a host of real-life personalities whose lives were nothing short of heroic. He added that the younger generation is clueless about the legendary heroes who actually lived in Kerala. The Aithihyamala has several such magnificent characters and they want to introduce these heroes to the youth. There is also a biopic on the life of Indian athlete PT Usha in the making. Revathy S Varmha will direct the project, which will have music by AR Rahman. The film will be made in English and Malayalam. It will also be dubbed in Hindi, Chinese and Russian.